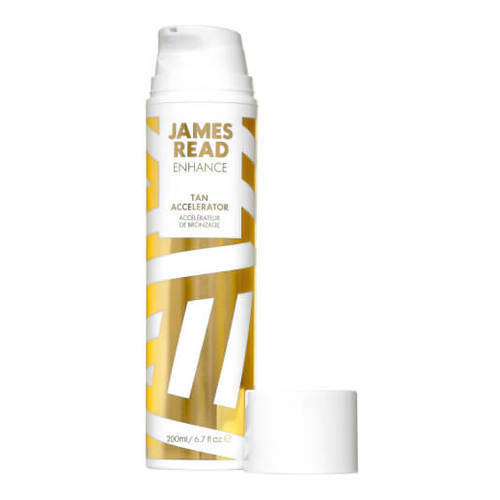 A tan accelerator that stimulates the skin's natural melanin production and maximizes and extends a tan. Formulated to speed up the natural tanning process, this maximizer features a small amount of self-tan, stimulates the skin’s natural melanin production to accelerate and extend any tan. • Apply generously in circular motions to increase product absorption. • Use daily for up to 7 days prior to sun exposure to maximize the skin's natural tanning ability and post holiday as required, to enhance a natural tan.